We are back in London and it’s been quite strange. After being away for 3 months and with the last month spent in Sheffield my pace of life has definitely slowed down, so coming back into the manic rush that is London meant that I wasn’t quite hip to it. I got myself squashed in between the tube doors by not moving fast enough but fortunately no injury occurred. I also went to tag rugby last night. I think I’ve mentioned playing tag before, Ga and I played for the same team called Sack Whackers on Monday night. It is so much fun and I’m hoping they expand into Sheffield soon (they are currently in Leeds). My body was not used to the pace of the game and the cold air meant my lungs struggled but I enjoyed seeing people and I’ll pop by again on Monday. The 8 players slowly arrived for the 11am start, David Sedgwick is the chief arbiter with another arbiter Matthew Carr doing the live DGT boards. There were also 2 other spectators and of course me. There was tension in the air, was it more than in a normal open? I think so because knockout chess is rare and it’s “do or die”. The room size is spacious and there are refreshments for the players (always a nice touch). The time control is fast with just 90 minutes plus 30 seconds per move with no added time at move 40. Lately I have somewhat struggled with all the different time controls going from playing 4NCL (40 moves in 1 hour 40 minutes plus 30 seconds per move, followed by the rest of the game in 50 minutes plus 30 seconds per move) to playing in my local league where you get 1 hour for 30 moves then an extra 15mins and we also play with analogue clocks! 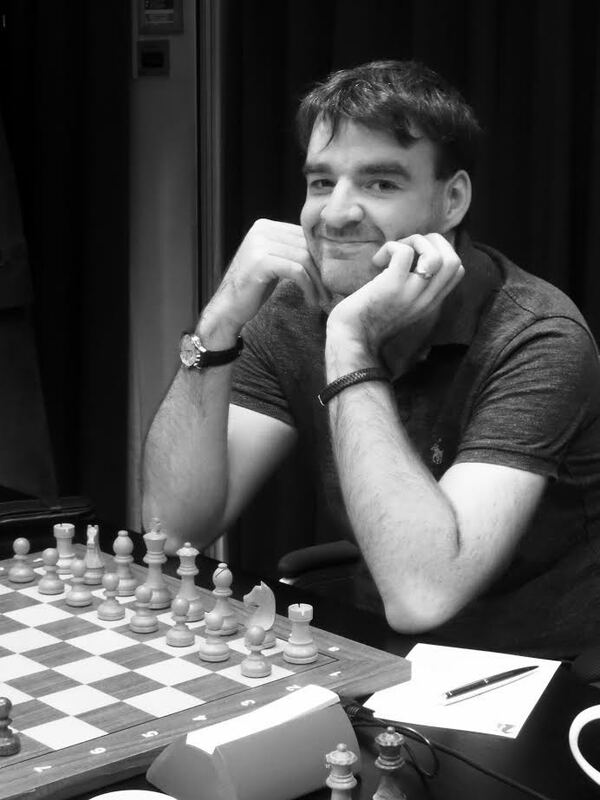 6 players were selected to play in the Knock Out with GM Nick Pert and IM Daniel Fernandez qualifiying from the 4NCL Congress with Freddie Hand and my 1st round 4NCL opponent Brandon Clarke coming 1st=. Before the games started the Chief Arbiter made the standard announcements but also pointed to his new device for scanning players either before or after the game and most definitely not during the game. I believe this was in reference to GM Nigel Short refusing to undergo a security check during his game at the Olympiad in Baku. I don’t know if this device will be needed at all FIDE events from now on. Gawain’s first game was the only decisive result from the first round. 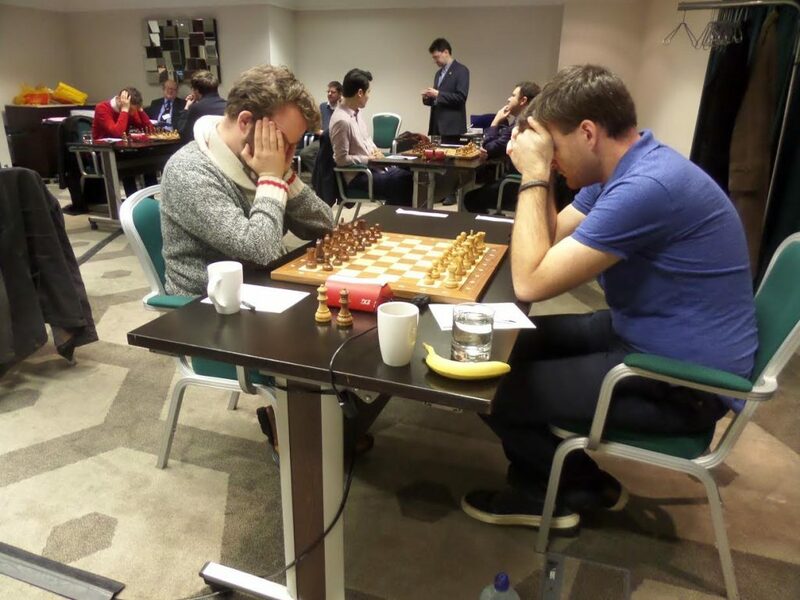 In the second game, Gawain drew and along with David Howell they both progressed to the semi finals where they will play each other one game on Friday and then the second game and potential tiebreaks on Saturday. 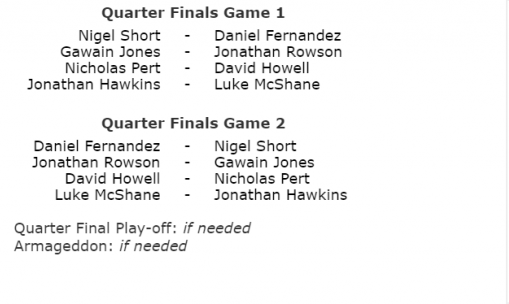 In the blitz playoffs Nigel Short and Luke McShane pulled through so the top 4 qualify for the semi finals this year. 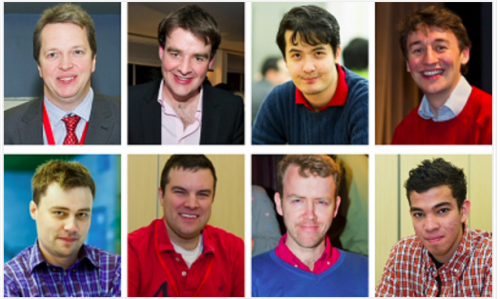 Games start at 1630 and you can view them on the official website or on chess24.